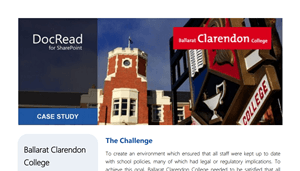 DocRead for SharePoint helps ensure staff compliance by effortlessly requesting that staff read and agree with your policies and procedures in a fully trackable process. ​Tired of reminding staff to read your company documents? DocRead eases your frustration by making it a breeze to ask staff to read information & acknowledge completion by a deadline you set. Many organizations require staff to read several documents at the same time. Alerting staff can be really time-consuming and cumbersome. Our Web Part consolidates all of their tasks into one easy-to-find place. Assigning documents to one individual at a time can be very laborious. DocRead enables you to target entire SharePoint groups and AD groups to give you your day back. It's crucial that you are able prove who has and hasn't read a document so that you can be fully compliant. DocRead Receipts are stored indefinitely for every acknowledgement. 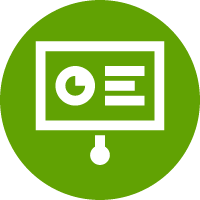 Make the process of chasing slowcoaches hassle free, by slicing and dicing up to the second exportable reports. Say goodbye to constantly monitoring your email inbox for confirmations! 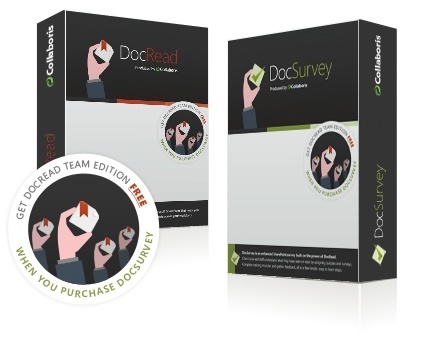 If you really need confidence that staff also understand the contents of your documents why not assign a quiz or ask competency based questions and set a pass-rate using DocSurvey? Get your most important content read or watched! Save time by using SmartMove within DocRead. Don't worry about leavers/joiners or people moving between teams. Just set up tasks against teams and departments and DocRead will make sure the right people ALWAYS get the right tasks at the right time. 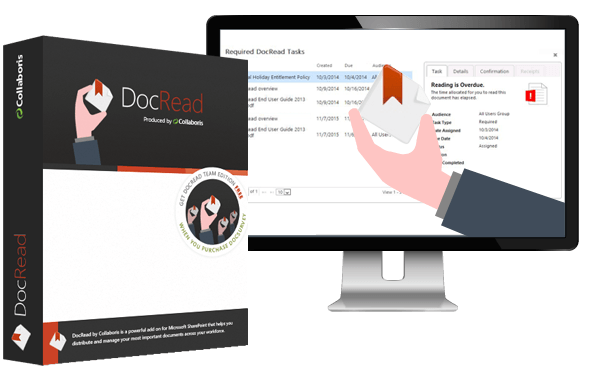 DocRead is used by organizations all over the world to ensure that staff are reading documents, watching videos and filling in forms! Let us explain DocRead in just 45 seconds! 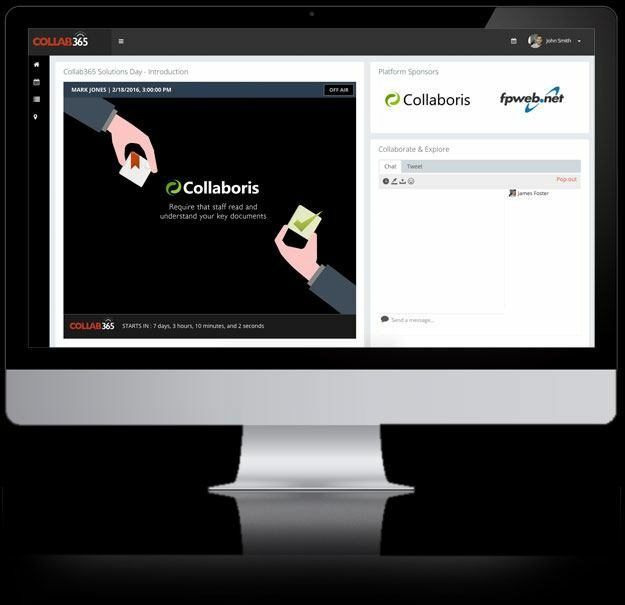 I am so impressed by the support team at Collaboris. They are always fast to respond to my support requests and are very helpful. Wow. 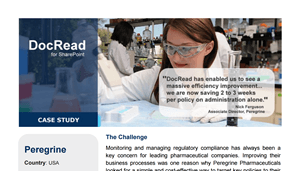 #DocRead"
DocRead has enabled us to see a massive efficiency improvement... we are now saving 2 to 3 weeks per policy on administration alone. We even use it on our own Collab365 virtual conferences! 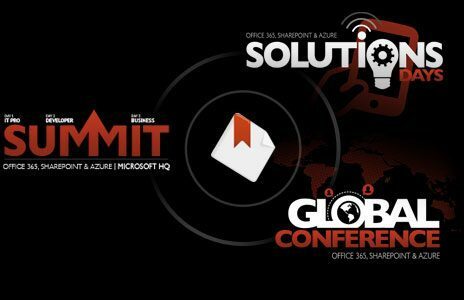 For years Collaboris have been very active in the SharePoint Community and we run the world's largest online conferences for SharePoint and Office 365 fans. 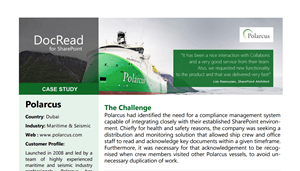 To make our lives easier we use DocRead and DocSurvey to help us. Request a copy of our guide below to find out how we do it! 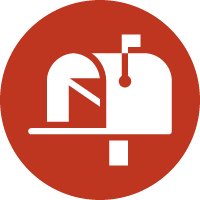 Please let us know your e-mail address and we'll give you access to an on-line demo straightaway. 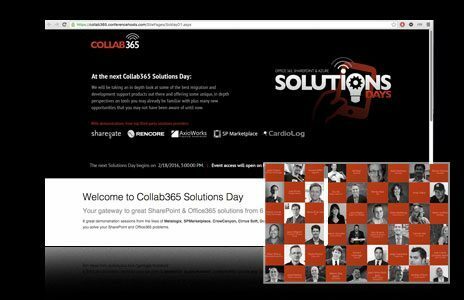 Sign-up for our Collab365 'behind the scenes' Newsletter and we'll share how we built the conference platform using Microsoft SharePoint 2013 and DocRead.